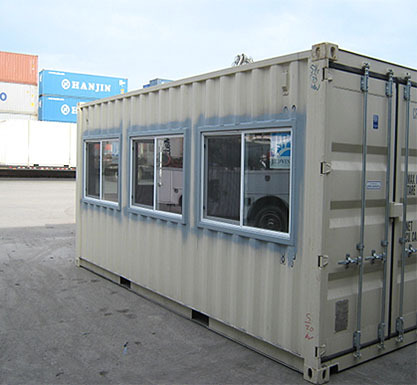 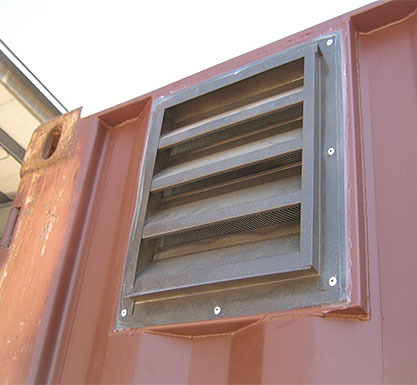 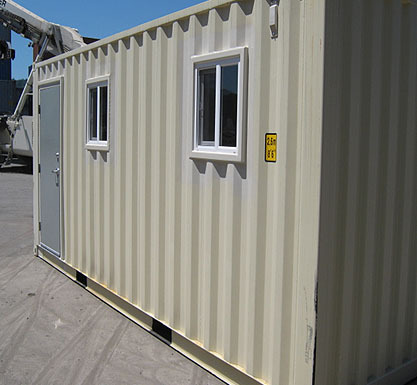 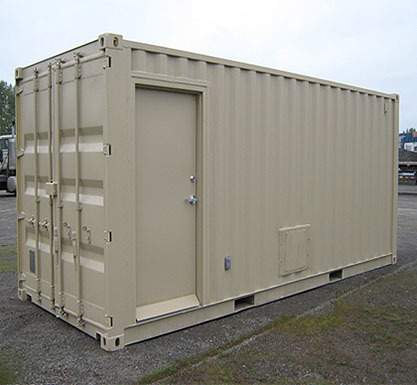 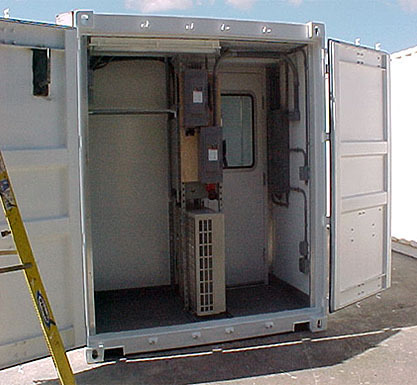 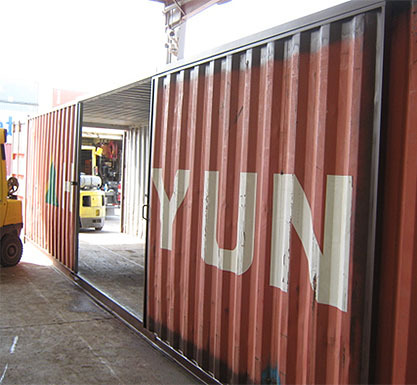 ﻿ Container Modifications | Northwest Container Services Inc. | A Division of Waste Connections Inc.
NWCS can modify containers to meet your needs, including enhanced security, doors, windows, skylights, lighting, insulation, internal partitions, ventilation and fans, shelving, and custom paint. 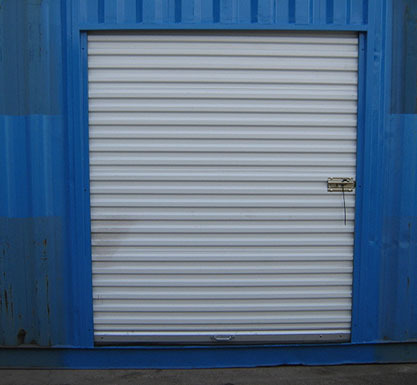 You tell us what you need and we will give you a complete sales quote. 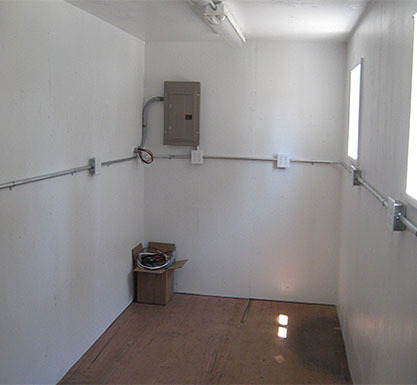 Our trained and experienced staff will get the job done right and on schedule.